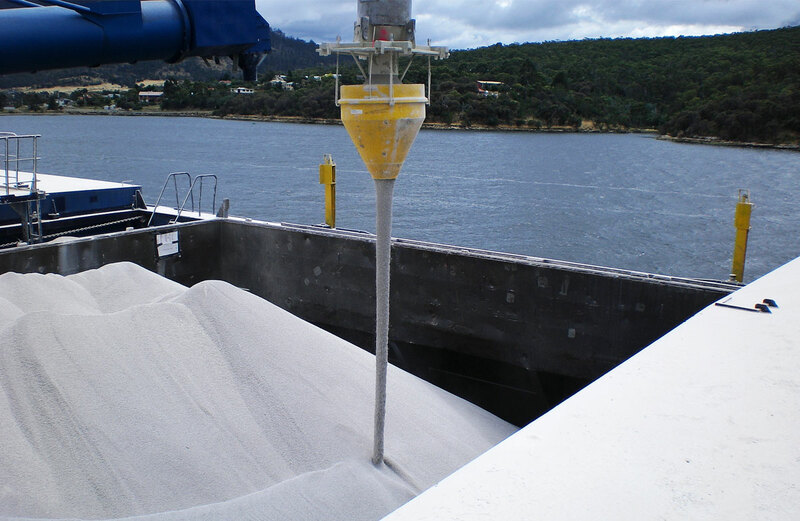 DSH dust control products come in many hopper sizes with varied loading capacities. The appropriate size will depend on your product type, bulk density and desired flow rates. Contact us to identify the best size for your product and application. Why choose DSH dust control products? 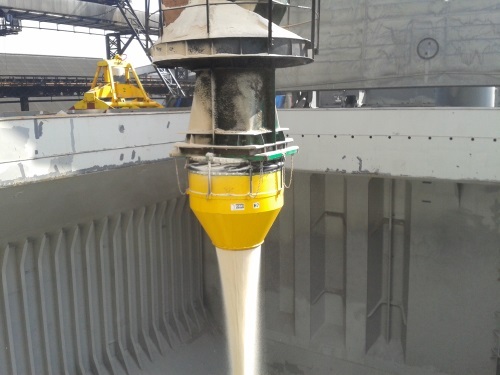 Our hoppers were specifically developed to reduce and control dust when bulk loading dry, granular free-flowing products. The hopper is used under a central feed point. It condenses your product into a reduced volume stream, allowing it to fall freely through the air into any loading container with minimal dust. View the current list of dry goods successfully tested in DSH hoppers or contact us to have your product tested. All installations are specific to the needs of our customers. In most cases, our dust control products have been easily integrated into existing loading facilities with minimal downtime to schedules. Where site specific engineering is required, we develop a unique solution to ensure the system performs to your expectations. Hoppers can also be built from different materials to suit your situation. Construction materials include polyethylene, Corten, Hardox, 304 and 316 stainless steel. The DSH system doesn’t require utilities and has no internal moving parts.